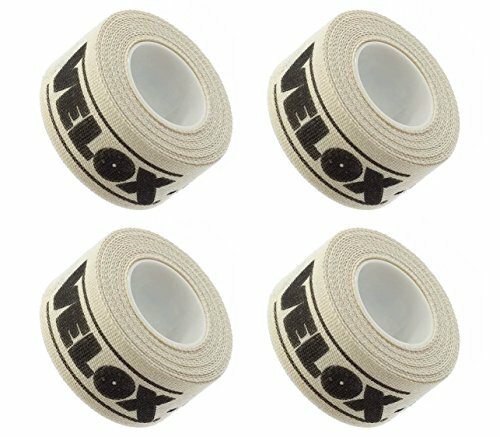 Velox 16mm Adhesive Cloth Rim Tape (4-Pack). Velox adhesive rim tape sets the industry standard. The reinforced cotton/polyester adhesive tape comes with a pre-cut valve hole. Widely regarded as the best rim tape available, the rim strip is light and easy to apply. If you have any questions about this product by Velox, contact us by completing and submitting the form below. If you are looking for a specif part number, please include it with your message.